a) How they announced it. b) What has been said about the community. c) Their style and how the company is not as it used to be. e) Forgetting the fact that the community has made them famous, supporting them when they have done a great job. My opinion is that I agree on the fact Blizzard has taken a drastic path towards failure, but then again, it surely is Activision. So our main problem is Blizzard's Activion Internals, and this surely is not Blizzard's sole fault. 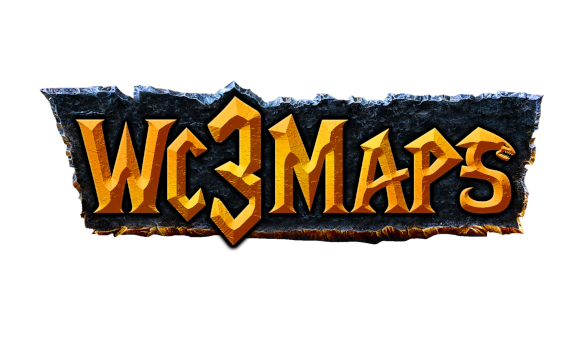 I am extremely curious to see the effect of this on the Blizzard games, both old and new, like Warcraft 3 Reforged, WoW Classic and Starcraft 2. Well, Creative Assembly is going down too. Bethseda fked up with their games too lately. Battlefield V --- needless to say, Swedish Company aka Dice (works for EA Games). Activision --Call of Duty - lul. My point is that many companies go down and eventually fall, but this perhaps allows new companies to rise up, like Warhorse Studios -- Kingdom Come Deliverance. I totally see your point and, to some extent, agree, but it still makes me sad that it happens when it is totally not mandatory. There is still one company that did not fail, that is Piranha Bytes. Though, I do not know about their last game, ELEX, but I am looking forward to something they hopefully will make. Dunno about that CA remark. They seem to be taking notes on their last failure(Thrones of Brittania) and I've seen some promising changes on Three Kingdoms fans have been begging for many years like population and some form of diplomacy system similar to eu4. And their dlcs on warhammer games do not change any game mechanics unlike pdx dlcs that change %50 of the game everytime they release a dlc and put a paywall behind it. And Ubi didnt kill HoMM franchise, they tried to milk a dead franchise as 3DO went bankrupt. Also Kingdom Come was unplayable cuz of bugs at start. What I'm saying is all game dev studios have their ups and downs. It doesnt mean gaming is dead just cuz a triple A company released a heavily monetized utter crap.